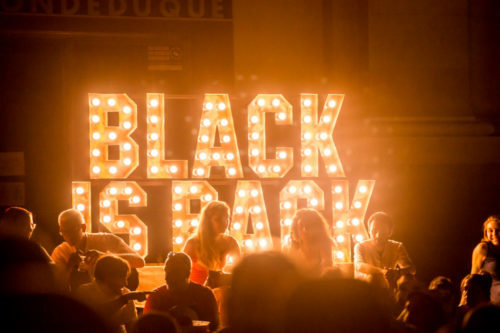 Blackisback! Weekend is an urban festival dedicated to black music (soul, r&b, reggae, ska …) for the whole family. It is already a classic meeting in Madrid where to see the show of new promises of the national soul panorama. 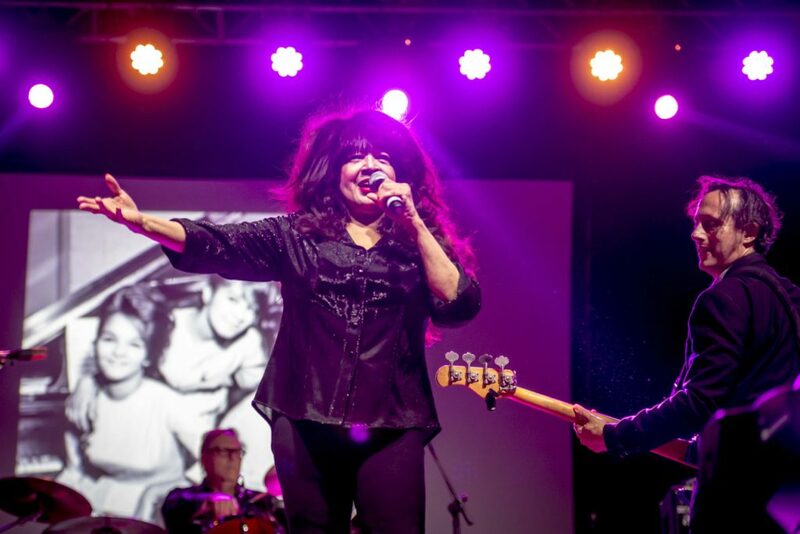 For their stages have passed legends like Ronnie Spector of The Ronettes, Irma Thomas, Martha Reeves and William Bell. 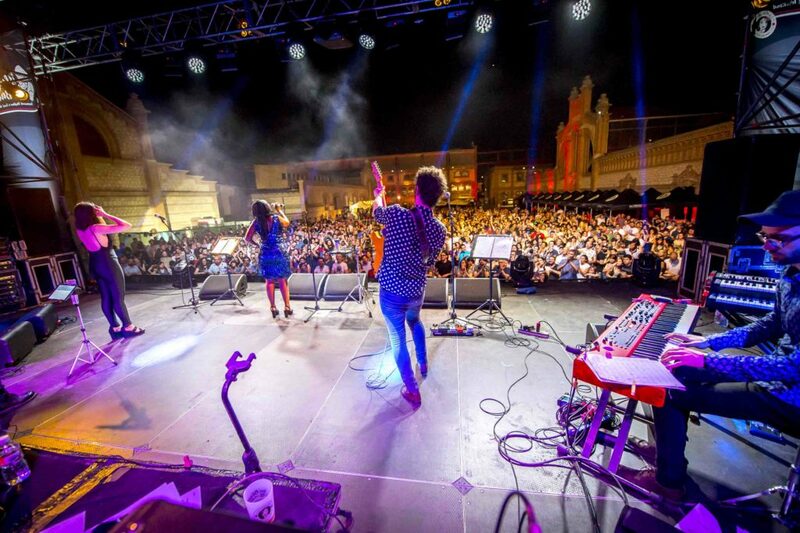 Thanks to the work of Forward Comunicacion, this niche music festival has managed to break down barriers and appear in leading national media. We are proud to have closed the 2018 edition with about 2M of ROI.